A utility developed to enhance the data exchange between Mocha Pro and NUKE. 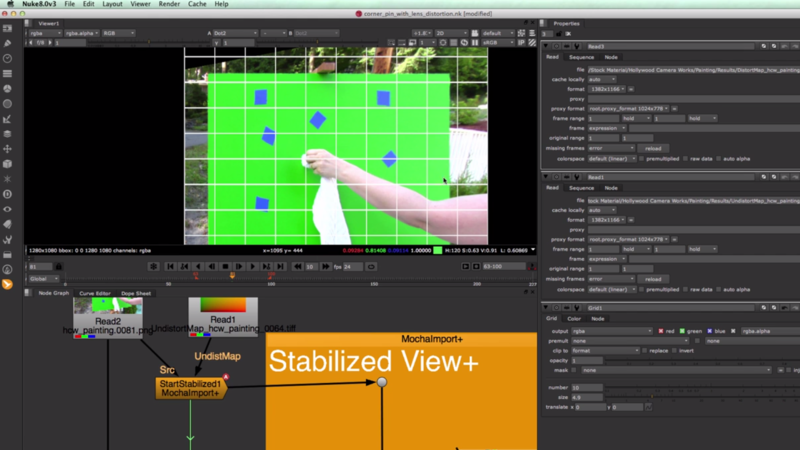 An AE script developed to enhance the data exchange between Mocha and After Effects. Corner pin, move layers, stabilized precomps, advanced stabilizations and more. Apply your Tracking Data: MochaImport+ supports a variety of tasks from corner pin and movement of layers to stabilizing shaky footage. Even complex rigs for stabilized precomps and image stabilization can be created with just one click.